The next big launch from Hyundai will be the compact SUV, which is codenamed as QXi. 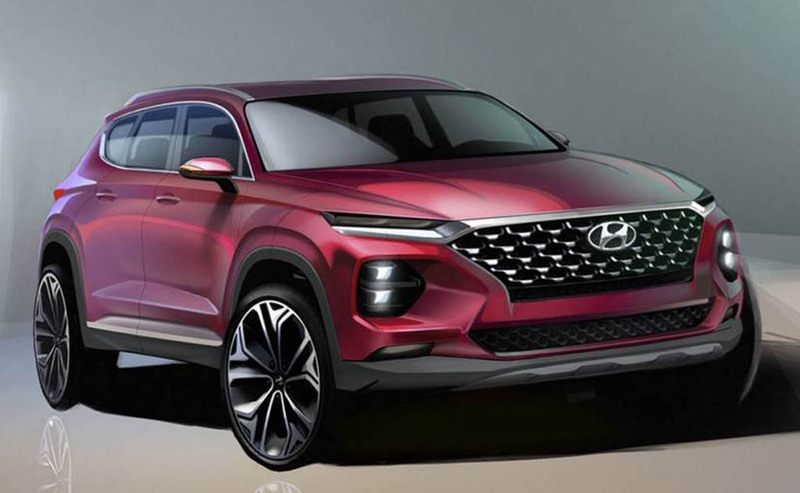 Hyundai Motor Europe sources confirmed to carandbike that the new compact SUV QXi will make its global debut at the New York International Auto Show on April 17, 2019, which is expected to be named as Styx (speculation). The Qxi likely be based on the same platform as Grand i10. The company is planning to launch the Qxi in India shortly after the global debut as pre-bookings are expected to start in early April. 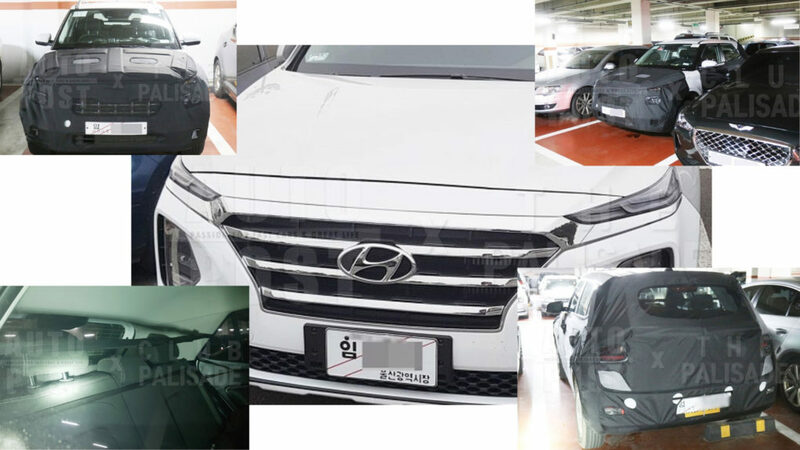 Hyundai might give different names depending on region but the global model likely be named as Styx and it will be manufactured in India, Turkey and South Korea. The upcoming model will measure under 4 meters in length to get excise duty benefits and the Qxi will be positioned below Creta. The report also confirms that the Qxi will come with a completely new design theme as the new model was expected to take some inspirations from the Carlino concept showcased at the 2016 Auto Expo. The engine options include 1.2 L petrol and 1.5 L diesel engines for the global model as earlier reports indicated that Qxi will debut the new 1.0 L turbocharged petrol engine in India with 120 PS of power and 170 Nm of torque. The 1.2 L petrol engine will be the same unit, which powers the Grand i10 and Elite i20. The 1.5 L diesel engine will be an all-new unit, which is currently under development and it is expected to produce 115 hp of power and 250 Nm of torque. This engine will meet the upcoming BSVI emissions norms and it will be used in future Hyundai and Kia models. The gearbox options include a manual and automatic gearbox. In India, Hyundai will offer the Qxi with AMT gearbox while US market will get a torque converter. The upcoming model will be packed with lots of features like touchscreen infotainment system, rear AC vents, automatic headlamps, cruise control and more. The company is also working on an EV variant, which might debut in 2020.